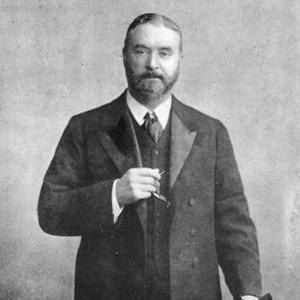 Founder of the Ocean Steam Navigation Company, better known as the White Star Line, famous for its ocean liner the RMS Titanic. He worked for his grandfather and an outside company as a ship apprentice. He believed the future of sailing was in iron ships as opposed to the traditional wooden ships. He designed the RMS Atlantic and the RMS Oceanic. He died shortly after the Oceanic launched. He married Margaret Bruce in April 1859. His son Joseph Bruce Ismay survived the Titanic's sinking. His son was portrayed by Jonathan Hyde in James Cameron's film Titanic from 1997.